Louder Than Love fans it's time to get excited as their current tour hits the road! 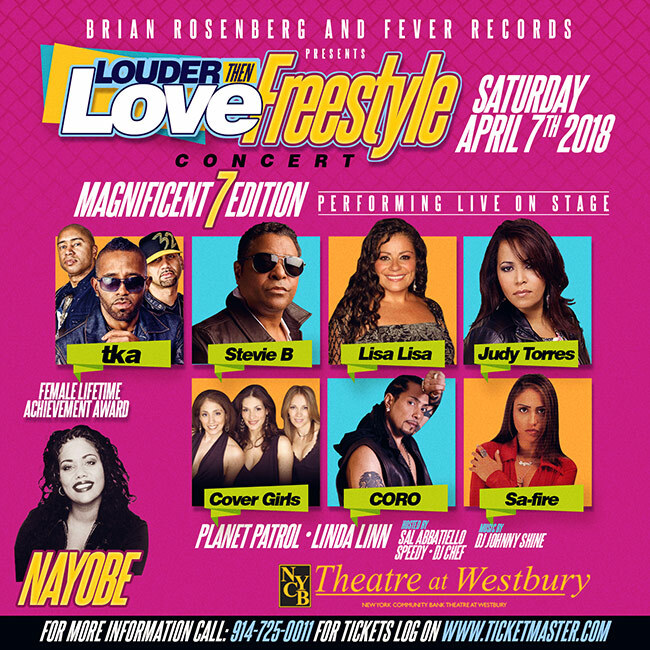 NYCB Theatre at Westbury will be opening it's doors on Saturday 6th April 2019 for the one and only Louder Than Love! As they have been taking to the stages across North America to blow the crowds away, there's no doubt in mind that this special show will follow in the same footsteps as before! Tickets are now available online, right here… whatever you do, don't wait too long to secure yours for the main event, the countdown sure has begun! Experience the spectacular production of Louder Than Love – one of the most talked about Concert events of the year! This life-changing show comes to NYCB Theatre at Westbury on Saturday 6th April 2019, bringing the critically acclaimed performance to the stage and creating a world like no other! Escape from the routine of your usual Saturday and find yourself totally immersed. A hit from day one, there's a reason Louder Than Love has been the Concert show on everyone's lips – you've never seen anything quite like this! Make sure you catch Louder Than Love while it's in Westbury – tickets will sell out quickly and you won't want to miss this unforgettable show!